Viva la Frantz! This new work from French master François Ozon (In the House, The New Girlfriend) showcases the director at his atmospheric best. Frantz is an anomaly from the titillating tales of the Ozon oeuvre, as his work tends to focus on the dark seeds of debauchery that exist within us all, but the film carries numerous marks of the director as subtle pangs of longing and desire waft through this finely-sketched period drama. This historical tale has the trappings of a ghost story as grieving widow Anna (Paula Beer in a heartbreaking performance) recovers from the loss of her husband Frantz during the Great War. But when Adrien (Pierre Niney), a teary-eyed Frenchman, arrives to pay his respects at the grave of Anna’s deceased German husband, the stranger reopens wounds between the two nations that are only beginning to heal in the aftermath of war. 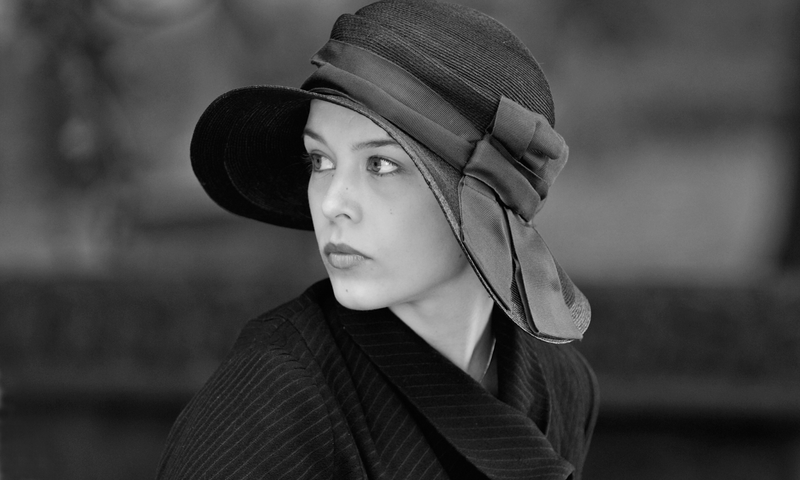 Ozon draws Anna and Adrien together as the French soldier becomes a surrogate for Frantz to the widow and her in-laws. The film resonates with the implied spirit of Frantz as Anna and Adrien revisit some of her late husband’s favourite memories and create moments of happiness to escape their sombre post-war disenchantment. Ozon stirringly evokes the return to happier times by manipulating the colour saturation of the film’s palette as heart-warming pastoral scenes mark a return to gaiety and innocence. Hope remains even in the shell-shocked ruins of Europe. The cinematography by Pascal Marti is truly exquisite as the crisp black and white images are sharply reserved and formal as the characters resemble mourners frozen in time, locked into a monochrome snapshot of grief. When the film blooms into palettes of colour, though, Frantz warms the heart as it finds hope for tomorrow. Frantz unfurls a peculiar love story between Anna and Adrien in which the unsaid relationship between Adrien and Frantz becomes an underlying mystery. Was Adrien Frantz’s assassin? Were they lovers? Were they allies? There’s a palpable air of forbidden love as the memory of Frantz seduces Anna to her enemy. The complex political backdrop resonates with contemporary tensions of nations united and divide by old grievances and the film aligns itself within a clear tradition of poetic wartime romances when Ozon stages the most tense and riveting rendition of 'La Marseillaise' since the French soldiers belted it out in Rick's Café Americain. Like a post-war Casablanca with echoes of Michael Haneke’s allegorical The White Ribbon, Frantz offers a beguiling mystery about the hearts broken and healed by war.